If you ask an avid Disney-world vacationer why they love visiting year after year, you’ll probably hear something along the lines of, “it’s the happiest place on Earth!” While that’s true, I’ve been trying to break down exactly why Walt Disney World is the happiest place on Earth. What I found is that the sense of nostalgia and familiarity is probably what makes a vacation in the House of Mouse more exciting than other vacations. For me, while I love trying new things, I’m a sucker for those traditional, Disney Must-Dos. 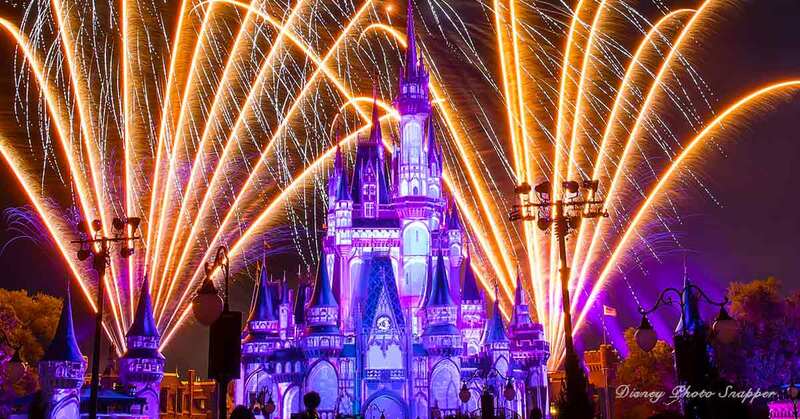 Here are the 15 Disney Absolutes for your magical vacation. Name a more iconic backdrop. Come on, I’ll wait. If you’re obsessed with Disney, then you know that a picture in front of Cinderella’s Castle is the must-have picture of your trip. Often times, this is actually the first family photo that gets taken and then published on social media. 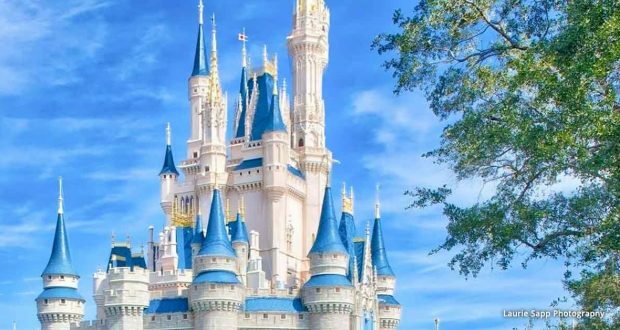 The reason is simple: Cinderella’s Castle is beautiful, impressive and a symbol of the start of your magical day at the Walt Disney World parks. The song will get stuck in your head, but at the end of the day, it’s a necessary sacrifice that has to be made. It’s A Small World, in my opinion, is the quintessential ride in Walt Disney World, that even if it’s your first time visiting and you know nothing about the parks, you still somehow know about this ride. It’s iconic, the wait time can usually settle down to about 30 minutes, and it shows the originality of the Magic Kingdom from so many years ago. I think what makes this ride so enjoyable and such a Disney Absolute is the fact that you can catch a glimpse of history while you ride it. It should go without saying that you ought to visit each of the Disney Parks, but I know so many people who continually skip out on Epcot, Blizzard Beach or Animal Kingdom because they’re not as thrill-seeking as the other two parks. Each park has a designated story, and whether you’re new to the parks or a seasoned pro, there’s something magical about diving into another world. What’s special about visiting each of these parks is that they offer unique attractions that are exclusive to that one area. Take Animal Kingdom, for example. Where else can you get up close and personal with wild animals? Where else can you sip on wine and exotic foods, like at the Epcot Food and Wine Festival? You’re not maximizing your Walt Disney World vacation by skipping out on certain parks or experiences. Eat, eat, eat! 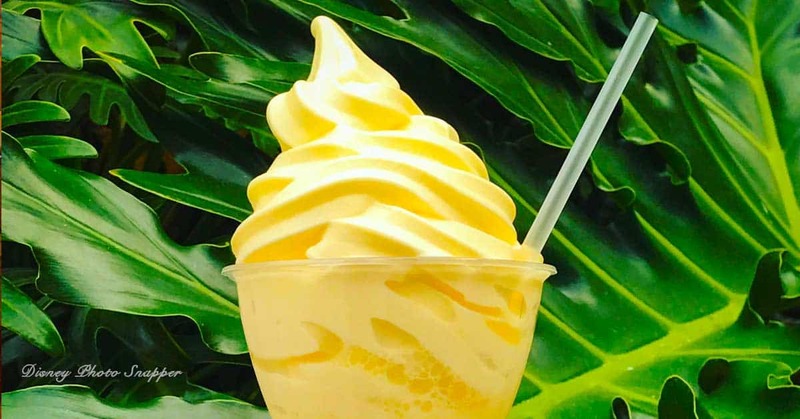 When it comes to Dole Whip, there’s nothing else you should be doing. Dole Whip is exclusive to Walt Disney World and can only be purchased at Disney’s Polynesian Resort and the Magic Kingdom. This refreshing treat is very Instagrammable, tasty and will delight your taste buds. I recommend eating one every day, twice a day. It doesn’t matter where you stay, as long as it is on Disney property. 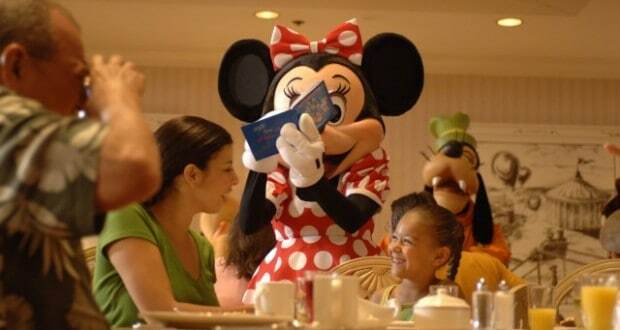 There’s a level of magic added to your Walt Disney World vacation when you stay on property. 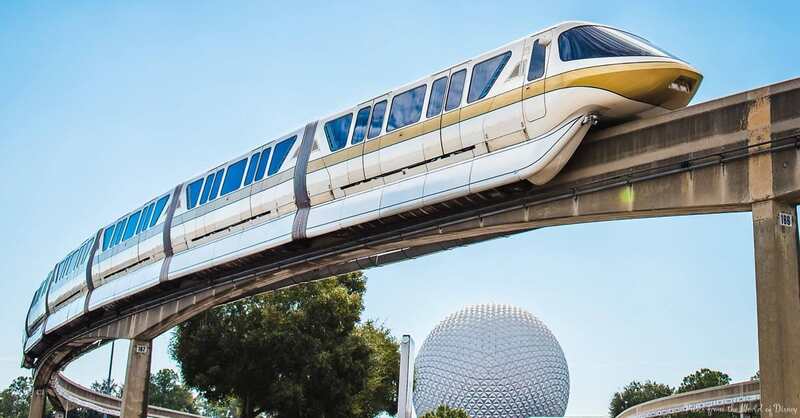 For starters, there is complimentary transportation from the airport to your resort, not to mention the accessibility to get to the parks thanks to the convenience of Disney’s Complimentary Bus transportation. Each resort is uniquely themed, making your stay still feel magical if you decide to kick back and have a day in the pool. Plus, my favorite thing about staying in a Walt Disney World resort is the access to Extra Magic Hours which allow guests to visit the parks before anybody else. Regardless of which park you’re in when sundown arrives, watching the fireworks at every park is an experience that reigns as the ultimate Disney Absolute. These displays are larger than life and really allow for you and your family to get lost in their beauty. It’s my favorite way to end a day at Walt Disney World. It is hands down, the cheapest souvenir you can get in Walt Disney World and it’s one of my all-time favorites! Getting a pressed penny is a unique way to commemorate your trip, plus there are a lot of cute, D-I-Y crafts you can make to display them within your home. Especially if you’re trying to economize on your trip, this is a great way for you (and your family) to bring back something special. A fun experience for the whole family is to be on the lookout for these machines, making when you find one, that much more exciting. 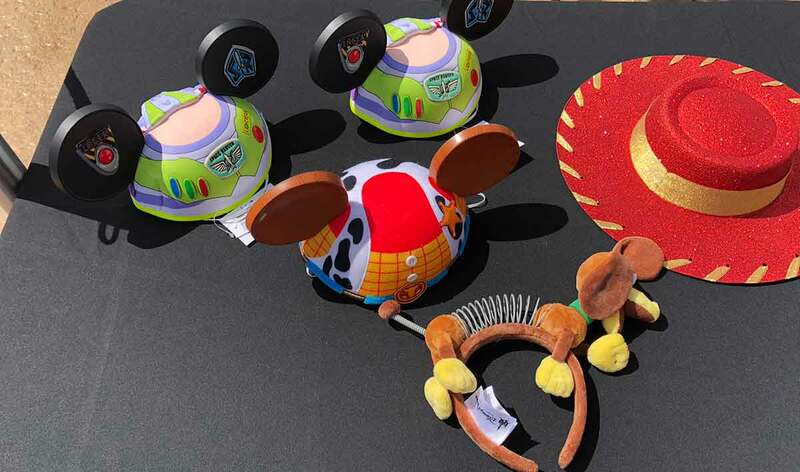 It’s nearly impossible to visit a Disney store and not see a rack of fun hats to try on. Be respectful of the property, but there’s nothing wrong with going in and trying on some funny hats that turn you into Goofy, Donald Duck or the evil Maleficent. It makes for a great photo, too! My favorite experience though, is picking out the perfect hat or pair of Minnie Ears that will compliment my outfits for my vacation. Last time I visited, I purchased the trendy, Rose Gold ears and looked pretty as a mouse for every photo. If you’re scared of heights, this may not be the experience for you, but if you’re not, you’re in luck because the Aerophile Balloon Ride in Disney Springs is an absolute must-do on your magical vacation. This balloon ride is so unique, hoisting you up 400 feet in the air, looking out 10 miles even into downtown Orlando. I rode this at nighttime and I could see the twinkling lights of Orlando and even Spaceship Earth in Epcot. It’s a fun and exhilarating experience for your vacation that will definitely leave you wanting more. No trip to Walt Disney World would be complete without snagging a picture of the Mouse who started it all. My personal favorite place to snag a picture with everyone is in Epcot at the Character Spot. Here, I can get a picture of Mickey, Minnie and Goofy. Last time I was there, Goofy demanded my then-boyfriend propose to me, and now we’re going there for our honeymoon (me and my fiance, not me and Goofy). Whatever you’re thinking, the answer is no, you are never too old to snag some famous signatures! When I was little, I couldn’t wait to meet all the different characters and get their signatures. While some can’t sign their name (here’s lookin’ at you, Sulley) it’s a creative way to not only obtain a souvenir from your trip, but you can see the intricate detail that is unique to each character. I personally can’t wait until my own children get to experience this excitement. Until then, I will casually be a grown woman asking Mickey Mouse for his autograph with absolutely no shame. I can’t name just one restaurant in Walt Disney World for you to eat at, because you should eat at all of them. Each and every location is tailored to match a specific theme and oh boy, does it cater to it. Whether you choose the Crystal Palace or the luxurious Victoria and Albert’s and everything in between, taking the time to relax and try out the top-of-the-line foods at each Walt Disney World location is kind of like the vacation itself. Be sure to comment below with your favorite place to dine that way I can try it on my upcoming vacation. It’s not just Cinderella’s Castle that is worth snagging a photo in front it. In fact, each and every park is covered with amazing backdrops that you and your family ought to take advantage of. Be sure to take a picture with the buildings or specific trademarks unique to the countries in the World Showcase, a picture with the shrieking Twilight Zone Tower of Terror behind you, Cinderella’s Fountain and much more. So maybe these shows like the Dapper Dans aren’t necessarily spontaneous, but one of the fun things about being in the park at the right time of day means a close-up view of some pretty iconic and entertaining performances. If you’re curious as to when street performers, like the Dapper Dans perform, be sure to visit the My Disney Experience app. No trip to Walt Disney World should ever come to a close without taking a ride on the monorail. Even if you’re just hitching a ride for the sake of doing so, there’s nothing better than this smooth, fast and tranquil ride across Disney property. It’s one of the unique and quintessential things about Walt Disney World you won’t be able to find elsewhere. Bonus points if you’re able to take a picture of it as it passes through Epcot! 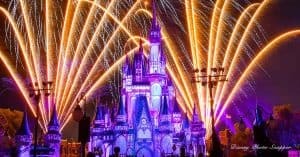 There you have it, my personal life of the 15 Disney must-have experiences you need on your magical vacation. I assure you that my list can go on and on (and on) but for right now, I think sticking to the basics is the perfect way to start your vacation. Do you have any others you’d add to the list? Be sure to comment below!